Tag: Spice up your day! 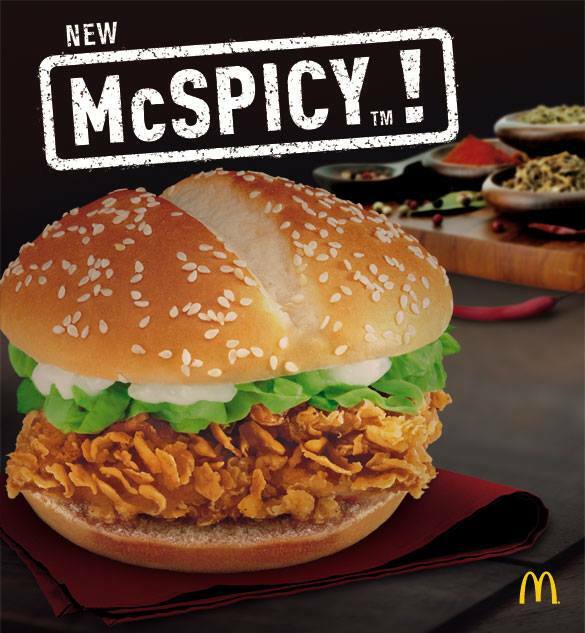 After months of preparations, production and sleepless nights, the spicy chicken burger that captured the hearts (and taste buds) of Singaporeans, Indians and other Asian countries was finally launched in the Philippines, last June 13, 2013. 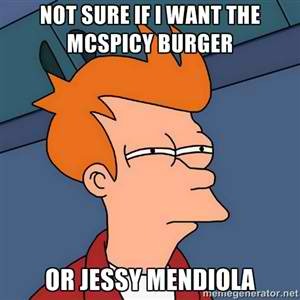 The launch kicked-off with this TVC featuring the newest addition to McDonald’s roster of popular endorsers – Jessy Mendiola. 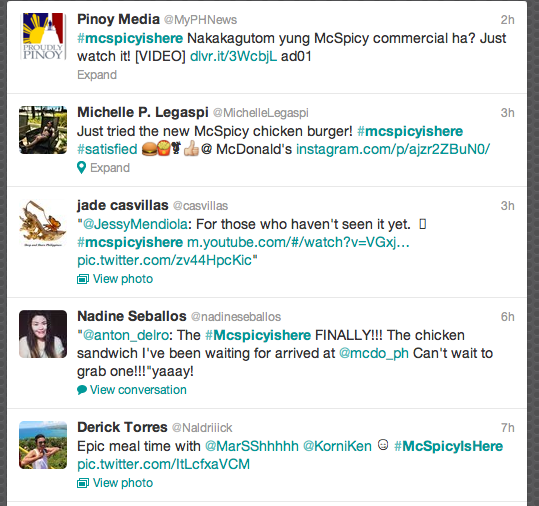 Social media was abuzz with tweets, comments and photos using the hashtag #mcspicyishere. 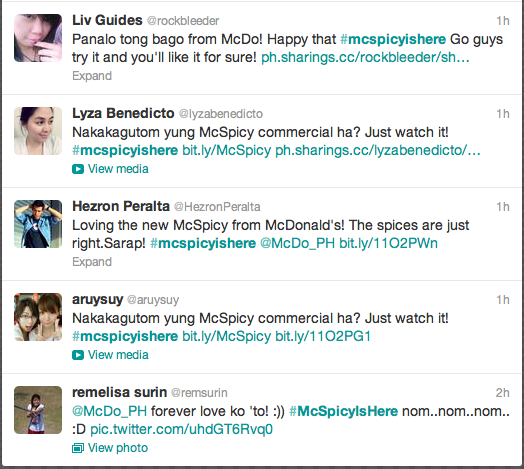 Watch out for more “spiced up” moments courtesy of the new McSpicy. In the meantime, try it out for yourself..well unless, you’re still undecided.